Our client is into derivatives trading market and handles electronic trading for a leading stock exchange operating for private investors in Europe. 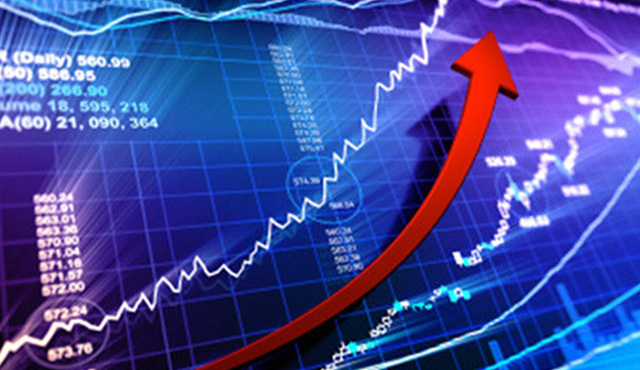 In addition to the investment products investors can trade in equities, bonds, investment fund units and participation certificates through this electronic trading system. About 100,000 trades are executed each day by 120 international trading participants through the client exchange organization. Our client derivatives trading engine processes more than 100K trades per day which amount to about a billion dollar in value. 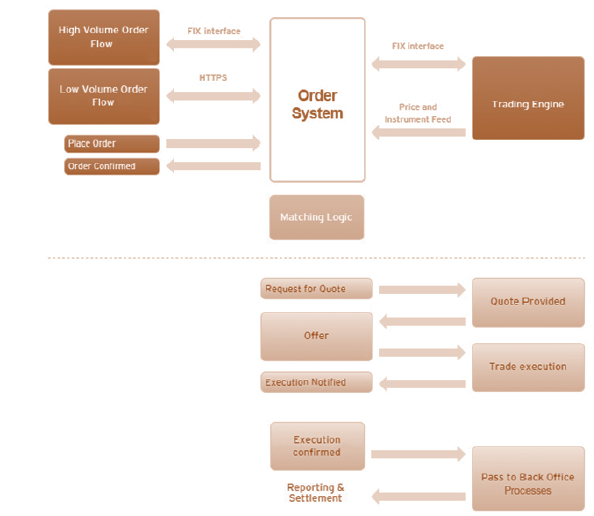 Accurate processing of this large amount of data was an implicit requirement combined with consistent speed and reliability for the trading platform. It was thus imperative to provide a product that is robust, secure and capable of accommodating competitive needs of these large transactions in real time. Our client was looking for a technology partner that has experience in this specific domain with exposure to FIX (Financial Information Exchange) protocol. Xoriant was an appropriate match with the client requirements to develop a solution that can significantly improve the system capacity and reduce manual processes in order to deliver higher productivity. Xoriant team of experts was involved in end-to-end development of the solution right from identifying the technology stack, architecture design to testing and documentation. Use of SOAP and Restful webservices were used to provide scalability and flexibility which made it easier to move the system incrementally to the latest versions of the framework. Xoriant QA experts leveraged in-house Xoriant Test Automation Framework (XTAF) to automate integration, end-to-end and unit testing of the trading management system. Developing these simulators facilitated parallel executions leading to effective development testing. Xoriant DevOps experts implemented extensive version control usages and moved to continuous integration of code automating the build deployments for faster release and quality deliverables using Jenkins and SONAR. The solution considered key trading conditions like request for quote with target-price, Order driven (market, limit, stop loss, stop buy, OCO, Trailing etc.) with features like off-exchange trading, pre and post-trading order management, real-time price information, immediate trade execution confirmation at a fixed price etc. Additional features like partial order fill support, trade settlement aggregation or netting capability and a competitive user interface to match with the industry standards in the trading domain gave the client a first mover advantage over other competitors.